Thanks to the work Google has done with Project Treble and the dedication from select smartphone OEMs, we have seen more devices receiving an early beta build of the next version of Android than ever before. OnePlus and Essential have been very active in this regard, but let’s not forget how dedicated Sony is to the developer process. 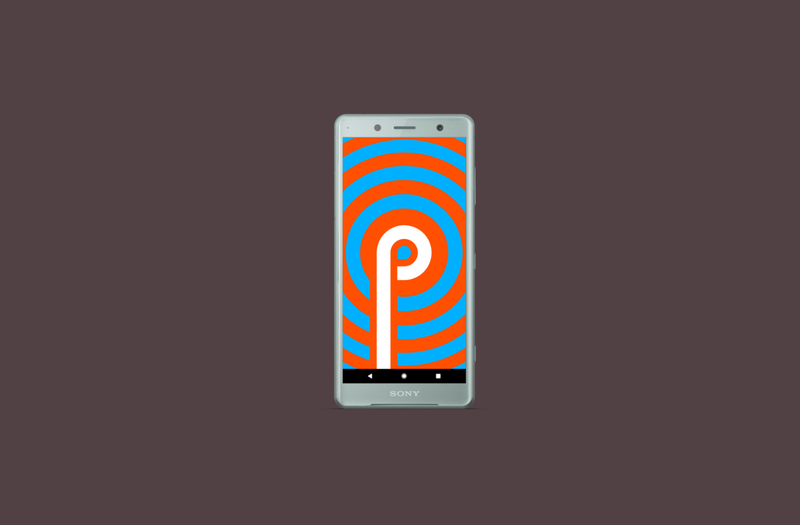 The company has just announced that their second version of the Android P beta is now available to those who own the Sony Xperia XZ2. Visit the Android Beta website to enroll your Xperia XZ2 in the program. You should receive the OTA update shortly after.